Venus © 2011 Bally Tech., Incorporated. Can be found housed in the "Alpha 2 Pro V22/26 Slant" cabinet. 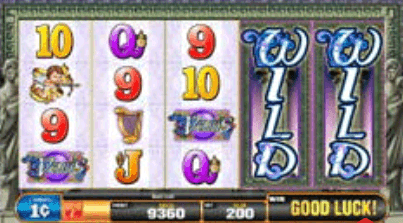 * Free Games Bonus: Players spin for Venus symbols featuring Stacked Wilds! Occurs on average every 87 plays and pays on average 25 credits times total bet.